I read this article and found it very interesting, thought it might be something for you. The article is called Moore, Betty and Gordon and is located at https://www.medalofphilanthropy.org/betty-and-gordon-moore/. We strive to achieve measurable outcomes on important issues in these areas, and we believe in taking risks in order to innovate and learn. 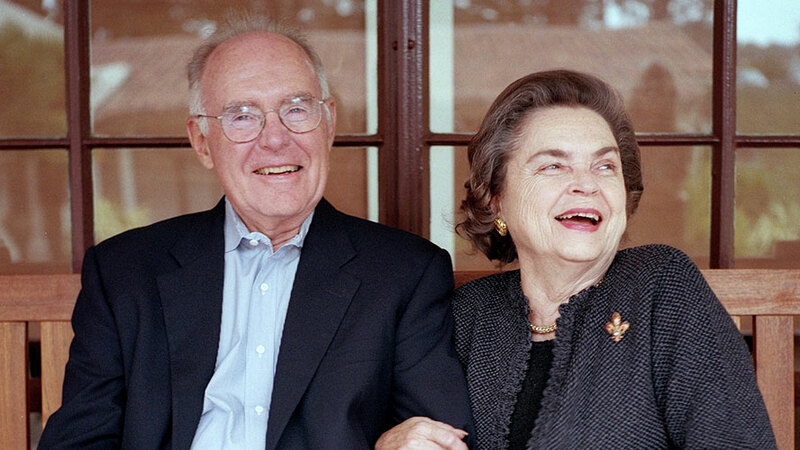 Betty and Gordon Moore are an extraordinary couple. We honor them today for their great benevolence over many decades. They are committed stewards of our planet, but have not forgotten their nation, nor their native San Francisco where their multifaceted gifts bear the mark of their care. But most of all, they champion basic science and the health of science-based institutions. Through the work of the Gordon and Betty Moore Foundation, which they established in 2000 with a gift of some $5 billion, they have made great strides maintaining the Amazon basin; fighting the extinction of our earth’s rarest species; preserving marine ecosystems and advancing the field of marine microbiology; safeguarding the salmon of the Pacific Northwest; improving patient care and nursing in Bay Area hospitals; and supporting San Francisco’s science museums. 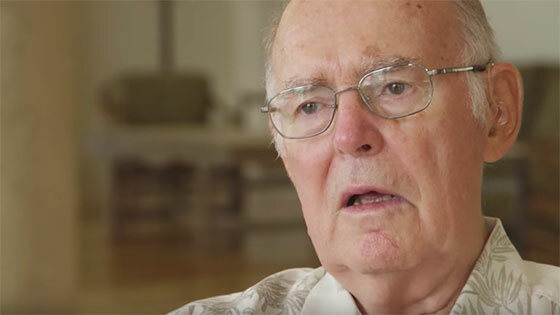 Today we also celebrate, Gordon Moore, as co-founder of Intel, a founding father of Silicon Valley, a seminal figure in the history of computing, and past distinguished Chairman of the Board of the California Institute of Technology. 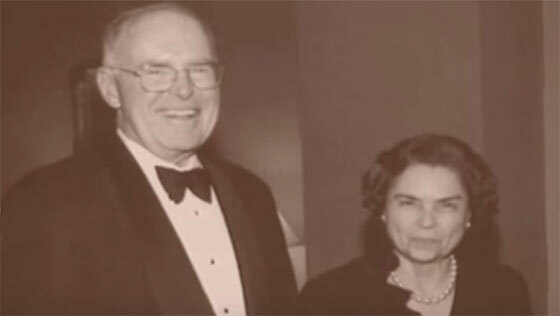 Betty and Gordon Moore embody Andrew Carnegie’s deeply held belief that with education humankind can “erect the structure of an enduring civilization.” Their foundation’s $300 million commitment to Caltech, matched by their personal gift of $300 million, made the venerable Caltech the recipient of the largest-ever donation to an institution of higher learning, to the great benefit of the university’s students, science departments, Thirty Meter Telescope, and many other projects. But Caltech is not alone. They have supported such eminent institutions as the University of California at Berkeley and others that, like their foundation, are committed to basic science and excellence. Betty and Gordon Moore are and will remain an inspiration to current and future generations. This nation, indeed all nations, are grateful to you.